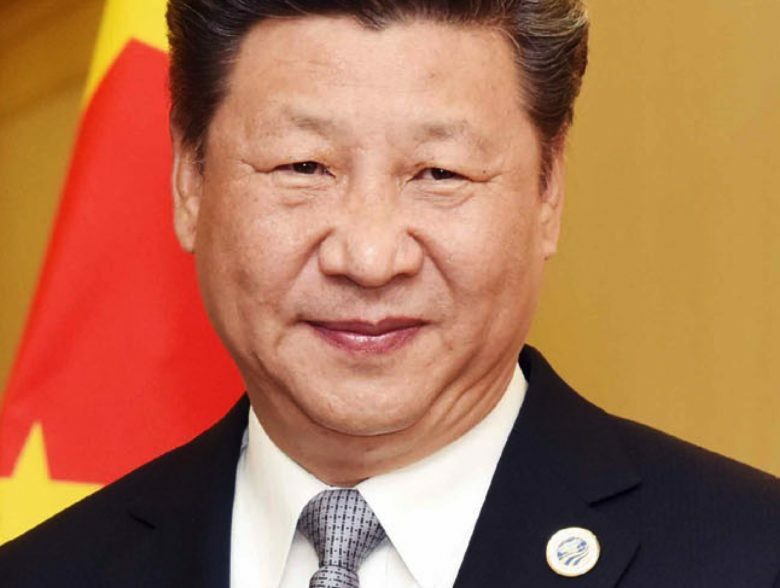 Xi Jinping, pictured in 2016. Can you imagine if the most popular app in the U.S. — more than Facebook, YouTube or WhatsApp — was an official White House app? The idea sounds, frankly, crazy. But that’s more or less what’s happened in China, where the app currently ruling the App Store is one dedicated to President Xi Jinping. 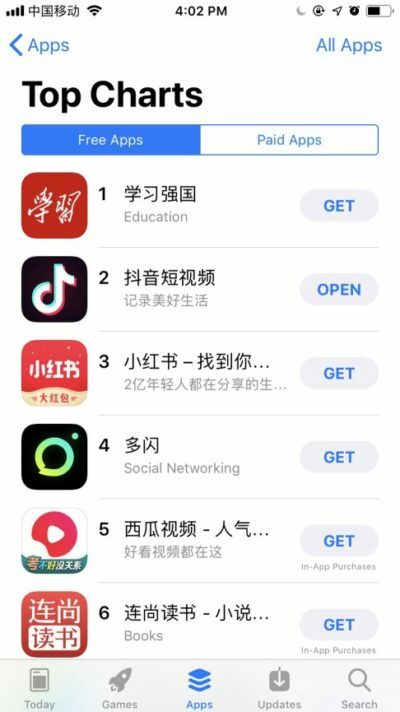 The current App Store charts in China. Xuexi Qiangguo, which translates as “Study Powerful Country,” is mainly an aggregation app. It compiles articles, videos and documentaries on President Xi Jinping’s political philosophy — called “Xi Jinping Thought.” It also lets users send disappearing messages, similar to Snapchat. The app was launched in January and has quickly shut up the charts of the domestic App Store. There’s a good reason why users are logging in, however. According to a new report, the app awards “study points” to people who check it regularly. They also receive these for commenting on stories, and participating in quizzes about China. Users must register on the app with both their cell number and real name. As such, it sounds like it could be used as part of China’s goal of establishing a social credit system to rate the trustworthiness of citizens. According to Wired, such a system means that being caught jaywalking or not paying a bill could result in user losing certain rights — such as the ability to book a train ticket. Xuexi Qiangguo is the latest example of how the Chinese government is trying to engage with young people in the country. Previous efforts to do this have included rap music, comic books, and WeChat stickers. There was even a televised game show in which contestants compete to see who knows more about the ruling party’s ideology.